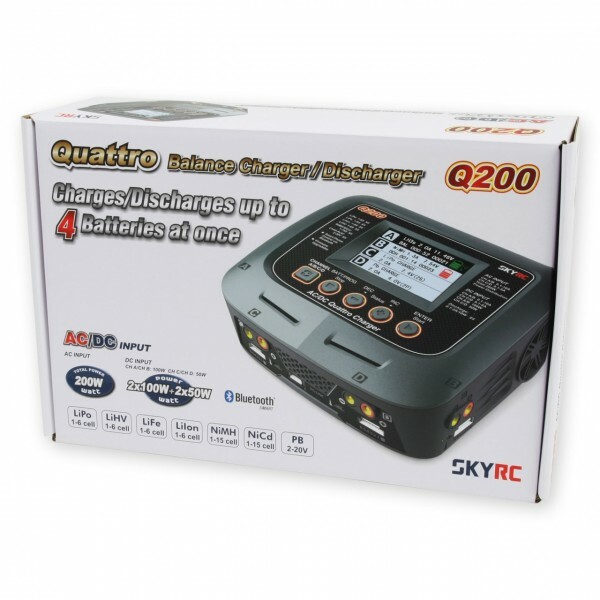 SKYRC Q200 is a quattro charger with four independent circuits which can charge four different kinds of batteries simultaneously. 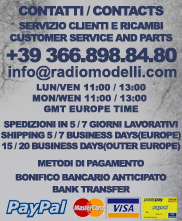 It also supports power distribution in AC mode to get max charging power to shorten charging time. 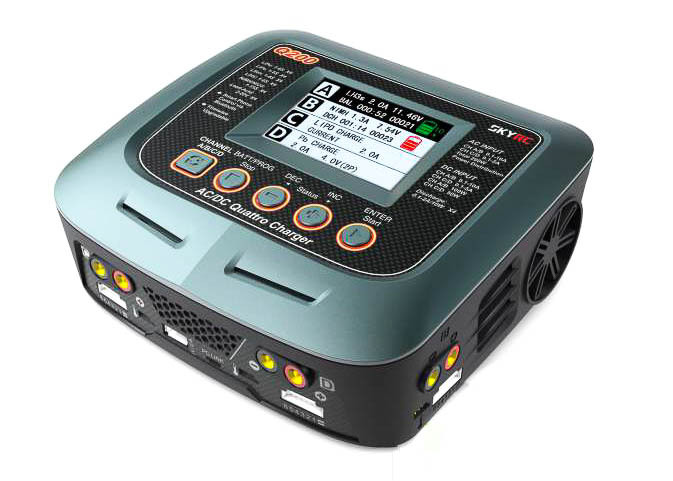 What's more, users could set the terminal voltage by themselves and connect it to PC for PC control and firmware upgrade. 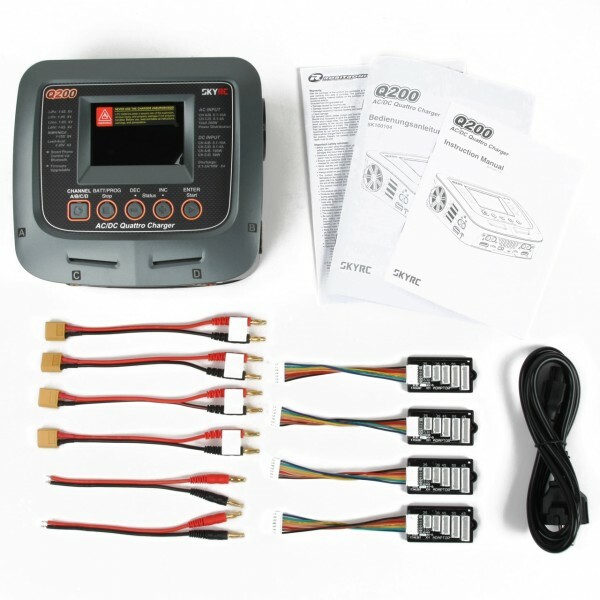 Besides that, users could also use it as Lithium Battery Meter and Battery Internal Resistance Meter as well. 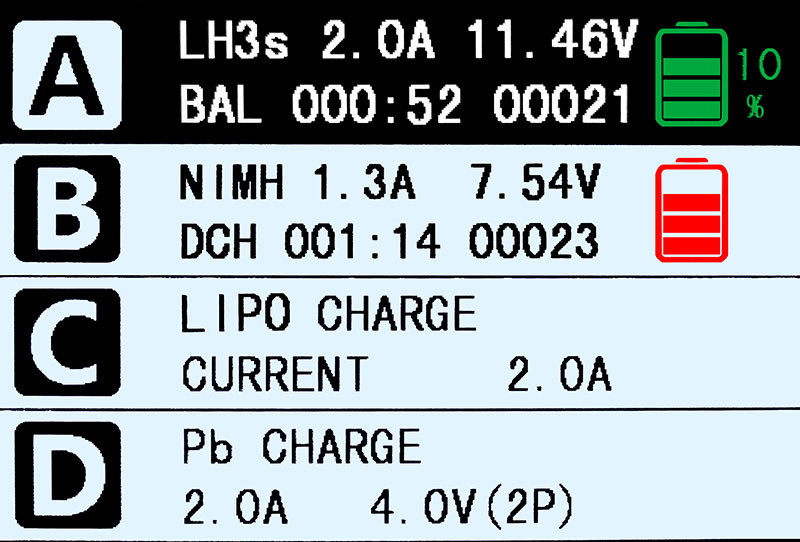 There are Automatic Charging Current Limit, Capacity Limit, Temperature Threshold and Processing Time Limit which makes the charger safe to use. 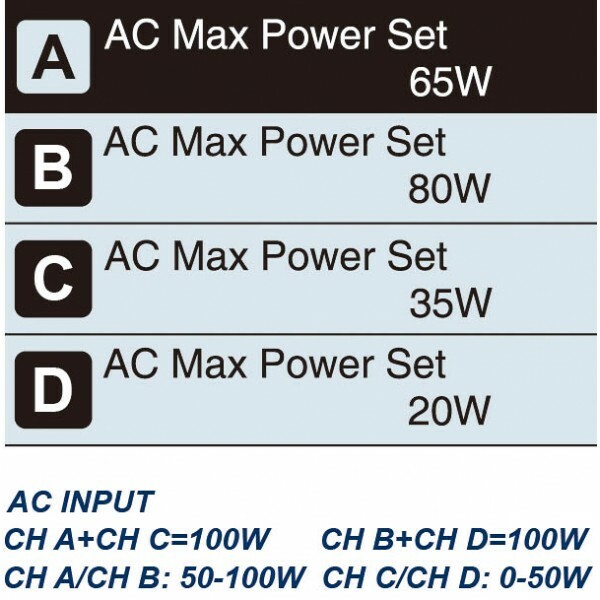 In AC mode, it supports power distribution, for example, Channel A = 65W and C = 35W, then Channel B = 80W and D = 20W, the total power is 200W. 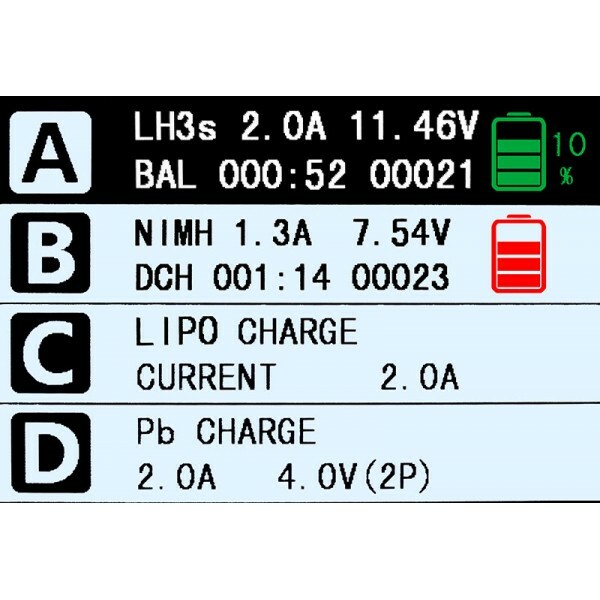 The charger can handle up to four different battery types at the same time and charge them simultaneously. 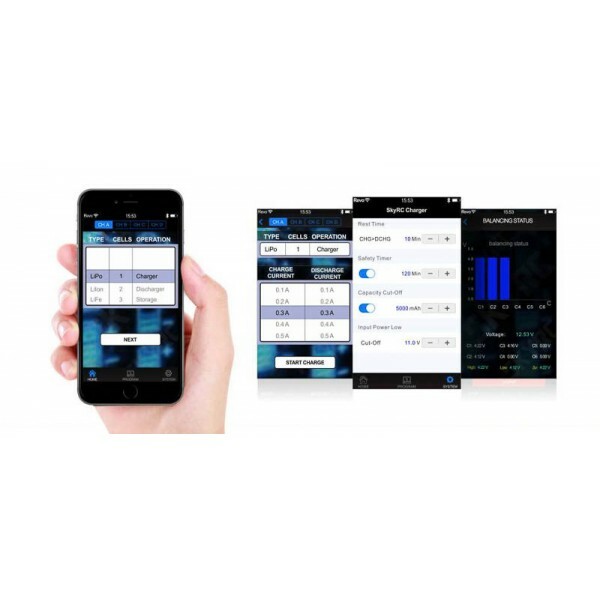 Smart Phone Control via Bluetooth (both iOS and Android) This charger can be controlled and operated by smart phones via Bluetooth.